My scars remind me that I did indeed survive my deepest wounds. That in itself is an accomplishment. And they bring to mind something else, too. They remind me that the damage life has inflicted on me has, in many places, left me stronger and more resilient. What hurt me in the past has actually made me better equipped to face the present. In the gratitude and generosity journal that I am writing at the moment, Navigating Change with Gratitude and Generosity, I have created a template to make it easier for my readers to incorporate gratitude and generosity into their lives. With “generosity,” I am referring to small acts of kindness rather than to huge donations to charity. Time, acceptance and attention can be as precious a gift as mountains of money. Biggest Challenge Today – Name the biggest challenge that you are dealing with today and note what you are learning from this challenge. Yesterday, I came across a very good article on the Mindful.org website, about how to cultivate resources for resilience. Resilience seems to be the buzzword of the moment. No one has enough of it, everyone wants to know how to develop more so as to cope more effectively with the challenges that come their way. I tend to agree, the more resources we have, and the better these resources are developed, the more resilient we will be. Becoming more resilient is not difficult. One way to do so is to use what we have learned from experience to increase or develop our current resources. In his new book, Resilient: How to Grow an Unshakeable Core of Calm, Strength and Happiness, Rick Hanson, the writer of the article mentioned above, talks about how to turn passing experiences into lasting inner resources. This makes a lot of sense to me and that is why I have added this “Biggest Challenge Today” prompt to my journal. We all have to face challenges, often daily, but do we actually learn everything there is to learn from each challenge, whether we succeed in dealing with it or not? Especially if we do not manage to handle a crisis well (it happens,) there is potentially a lot to be learned from the experience. Instead of trying to forget our mistakes or failures as soon as we can, we could look at the experience in more detail, to see what resources we can gain or develop further to help us be more resilient when the next challenge comes along. Confronting our challenges, big or small, can help us identify resources that we can acquire or develop further to make ourselves more resilient. Take patience, for example. Many of the challenges I have to cope with involve a lot of sitting around and waiting. Or it would have, had I not decided to develop my patience resource further. I can wait, patiently, if I have to. I live with 5 great role models who show up every evening an hour or two before feeding time and then wait around patiently and more or less passively until 6 o’clock for their evening hay to arrive. But I have too much to do, I do not have time to sit around patiently. So, I decided to try to wait actively instead of passively. I can make a gratitude list while I wait for my turn to pay in the supermarket. I can write a blog post in my head while waiting in traffic. I can practice mindfulness while I wait for a friend in a restaurant. I can wait actively and productively. These days, whenever I wait, the temptation to grab my phone for mindless entertainment online is nearly irresistible. I try not to do that anymore. If I do use my phone while I wait, it is to send a message or make a phone call. The list of resources that we can use to make ourselves more resilient is long: compassion, kindness, patience, perseverance, gratitude, awareness, understanding, insight, generosity, confidence, courage, knowledge, assertiveness, the ability to forgive, to let go of resentment…Looking back at an experience you can ask yourself, “Would it have helped if I had been more patient, more determined, more generous, more confident etc? Or you can look towards a challenge that you have to cope with deciding to be more patient, more determined, more generous, more confident etc. Self-confidence is a resource that can make you much more resilient. My book Self-Confidence made Simple: 16 French Women’s Confidence Secrets introduces its readers to a variety of confidence-building techniques. Self-awareness, being mindful of yourself, is just as useful a resource as self-confidence, if not more so. In my book Mindfulness and Meditation Options, you can find out how to become more mindful, with the help of 5 mindfulness masters, my horses. 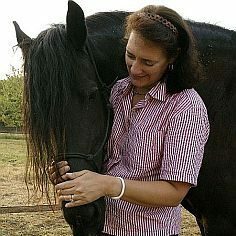 The most effective way to put mindfulness into practice and significantly increase your self-confidence would be to attend one of my Connect with Horses Personal Empowerment workshops here in the south of France. Consider yourself to have been personally invited. If you read both these books and found inside one or more ways to make your life easier, it would be great. 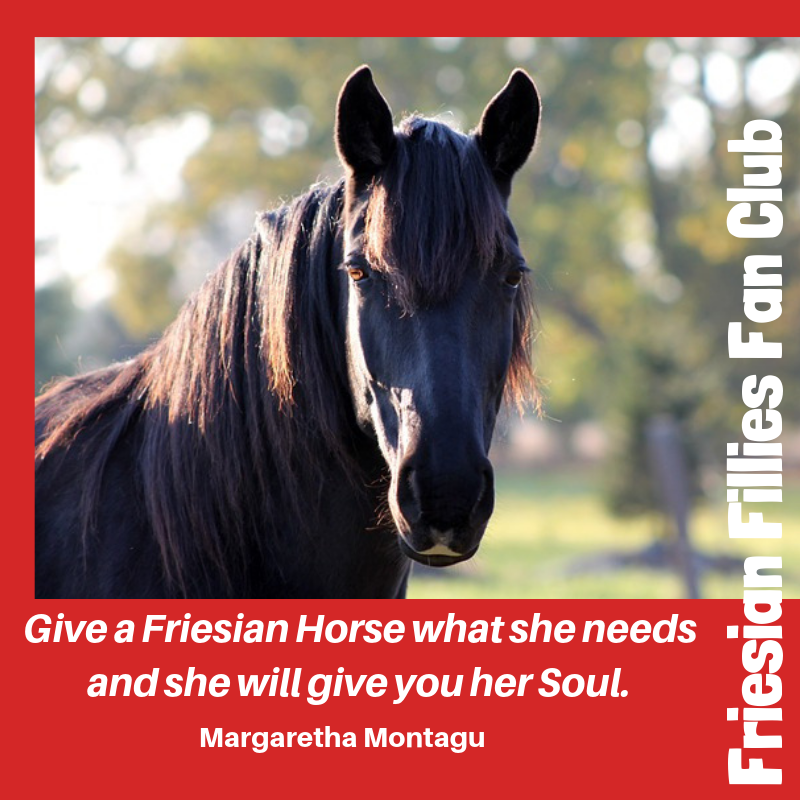 Even greater would be if you enjoyed the stories about my French friends in Self-confidence made Simple and about my horses in Mindfulness and Meditation Options. 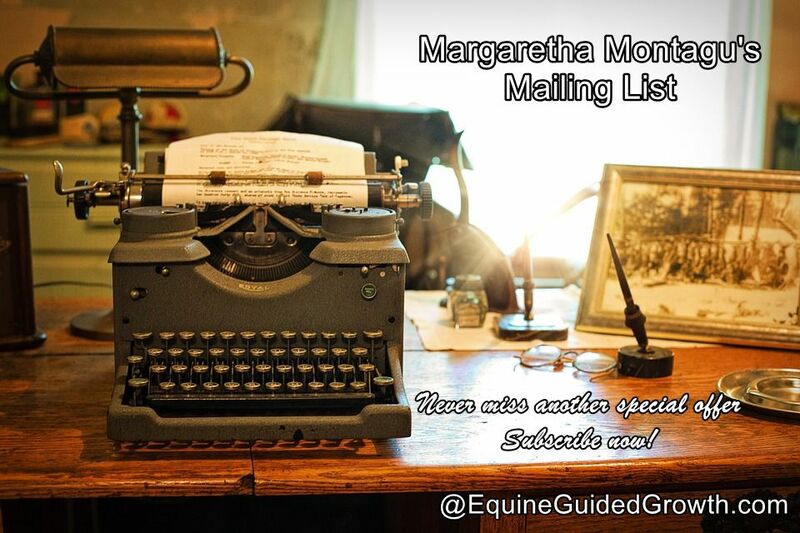 Don’t forget to subscribe to my mailing list so that I can let you know when I have written another blog post, have early bird or last minute discounts on my workshops or publish another book – and to get your 10 Steps to Instant Self-Confidence Guide – straight from the horse’s mouth! This is Merlin, the oak tree that stands right in front of our house. It has been standing there for at least 200 years, probably much longer. It is under this tree that we serve breakfast, lunch and dinner during our summer stress management ‘Connect with Horses’ workshops. Once it stood surrounded by a forest of family members. Now they are all gone. Merlin alone has endured, the embodiment of determination and resilience. The moment we believe that success is determined by an ingrained level of ability as opposed to resilience and hard work, we will be brittle in the face of adversity. This is our house, with Merlin in the foreground. It has been standing here for at least 200 years, but we have found references to it in literature dating from the 17th century. In order to succeed, people need a sense of self-efficacy, to struggle together with resilience to meet the inevitable obstacles and inequities of life. In this house, people have had exactly that, a sense of self-efficacy expressed as self-sufficiency. Today we enjoy the fruits of their resilience, a beautifully preserved, sympathetically-restored authentic maison landaise, that has offered a safe haven to many generations while they struggled with the inevitable inequities of life.